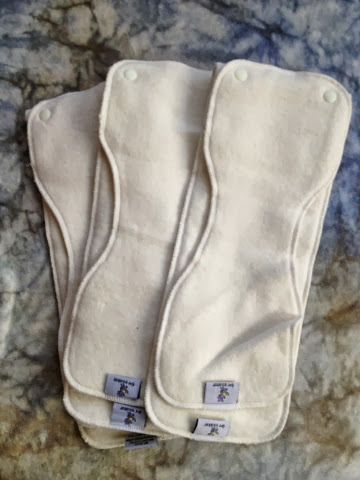 SentuhanBayu.biz now have Rumparooz 6r Hemp Soaker as part of cloth diapering accessories. - Designed specifically for the Rumparooz One-Size Pocket Diaper, but can be used in any pocket diaper! General Care : Wash these inserts as you would your regular diapers. How to prepare for first use : We recommend washing and drying Rumparooz 6r Hemp Inserts four times before using for the first time (that's wash - dry - wash - dry - wash - dry - wash - dry). 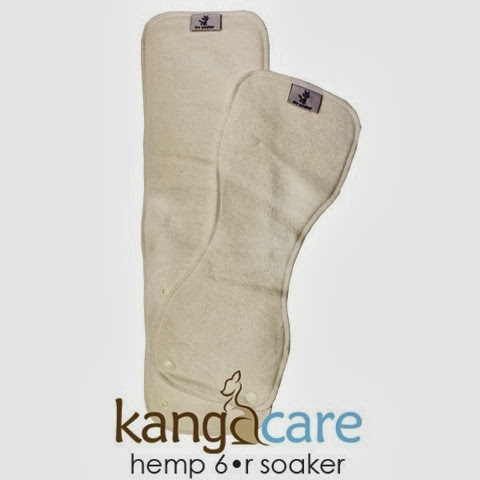 Unbleached hemp has natural oils in it that need to be removed before it becomes absorbent. It will take five or more washings before it reaches its maximum absorbency. When washing these inserts the first few times do NOT wash it with your fleece products (like Rumparooz, bumGenius!, or FuzziBunz). The natural oils from the hemp will coat the fleece, making it repel liquid. After your inserts have been fully primed you may wash them with all of your diapering products. Made from 55% hemp, 45% certified organic cotton.